Our Minneapolis studio, Yess Yoga, has wise and thoughtful teachers that bring their unique personality and style to every class. As a group, we have been trained around the globe and in a variety of styles including vinyasa, yin, restorative, Curvy, hatha, yoga therapy, Kripalu, Street Yoga, ashtanga, acroyoga, and trauma sensitive yoga. We have a passion for life and community. We look forward to share our classes with you. Tara has always been drawn to yoga, but moving to Minneapolis in 2013 gave her the push she needed to deepen her practice. She calls many places home and is grateful to call Minneapolis one of them. As a traveler, yoga keeps her grounded while also giving her the curiosity to explore both on and off the mat. She guides her students to connect with their playful and intuitive nature in a cozy, welcoming, and supportive space. She loves animals, airplanes, candles, and coffee. Lucia (she, her, hers) has traveled around the globe in her pursuit to learn all she can about the art of yoga. She has studied ancient approaches to the practice and realized yoga is more than a workout. It is a way of life. Lucia’s classes are focused on integrating a healthy mind, body and soul, both on and off the mat. 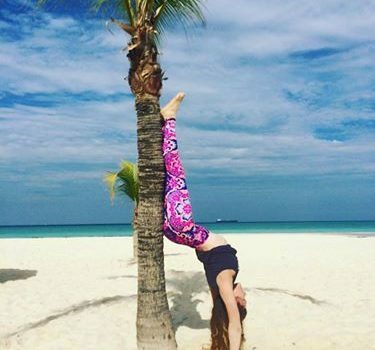 By applying the principles of yoga to everyday life, Lucia has found a deeper sense of peace and happiness. Her goal is to help others discover a new level of contentment. Elisabeth began practicing yoga 10 years ago, and quickly fell for the practice which help her shed years of negative body image issues. Her desire to teach grew from understanding how it feels to practice yoga in a body doesn’t fit prescribed yoga stereotypes and her goal is to help students come to the mat from a place of acceptance where ever they are at in their yoga journey. 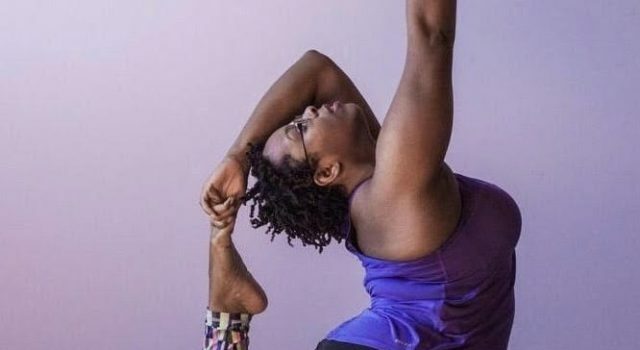 She works to provide support and modifications for yogis in bodies of all shapes, sizes and abilities and her classes are low key and accessible and fun. 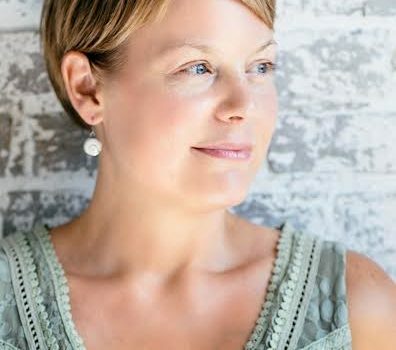 Elisabeth is the founder of Yess’ monthly Body Love Gathering, and teaches Curvy, Slow Flow, Yin and Restorative. In addition to yoga, Elisabeth teaches reformer pilates and enjoys spending time with her grown daughters and their partners, cooking for friends, camping or dreaming of her next trip. Victoria has been practicing yoga for over fifteen years and teaching for over seven. With a background in Ashtanga and Vinyasa styles, her classes tend to be physically challenging but lighthearted, in an effort to help students to explore their practice in a different way. Victoria aims to incorporate yoga philosophy into her classes, as well as to encourage her students to take their yoga off of their mats. 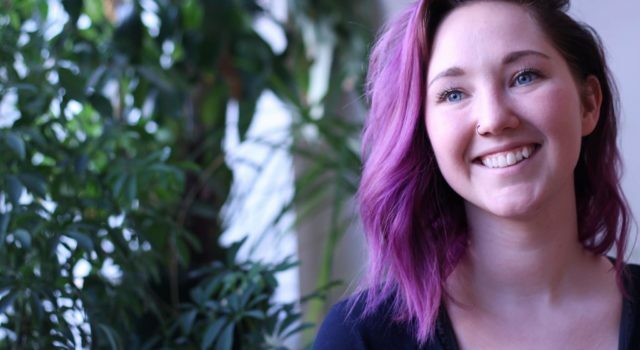 Outside of yoga, Victoria also teaches Geography at a local community college and is involved in advancing sustainability at the college and in the Twin Cities. I first stepped onto a yoga mat almost 20 years ago having no idea what a profound impact this ancient technology would have on my life. When I first began, I was in search of figuring out who I was and what defined me. Today I know that I can never truly define myself because I am always in constant creation. Yoga has taught me that a good portion of the journey is not trying to figure out ‘who I am’ but letting go of who I am not. By letting go which is not me, I create space for the inspiration and creation that is me. Sara has been practicing yoga for more than ten years; she has spent time in the back row, front row, and pretty much every row in between. In winter 2014, she decided it was time to learn what it was like to practice from the teacher’s row. Sara loves to experience how each Yess student makes every class special and unique. As a lifelong athlete, Meghan brings athleticism to my invigorating classes, and emphasize alignment, balance, strength and playfulness. 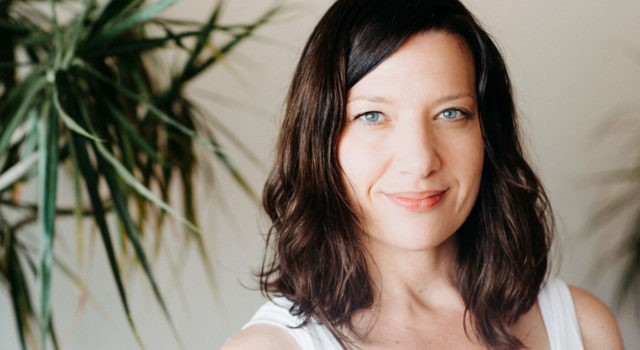 She has extensive training in Vinyasa, Yin, Restorative, and Prenatal Yoga, and specialize in Yoga Therapy. 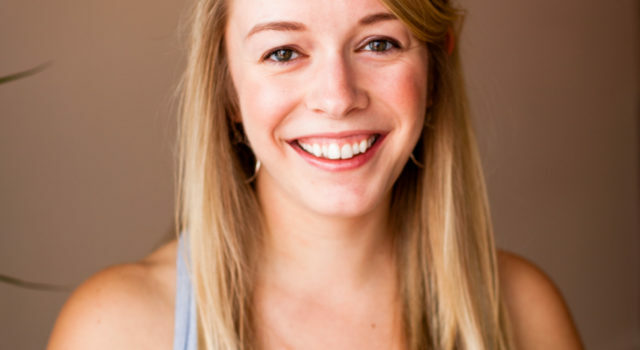 Meghan weaves yoga philosophy, precise alignment, a deep understanding of functional anatomy, and a sense of lightheartedness into my classes, in order to give her students a unique, thoughtful, and transformational experience. She truly believes that there are as many ways to do yoga as there are humans. As a lifelong learner and forever student, Meghan has made it her mission to immerse herself in as many different lineages of yoga, in order to be able to share the gifts and magic of yoga with as many people from different backgrounds and life experiences as possible. After a back injury made it difficult to return to Muay Thai training, Dallas sought a way to move her body in a safe way indoors. She incorporates creative and dynamic sequencing that follows the natural curves and spirals of the body coupled with a style of teaching that cultivates authenticity, gratitude, connection, and self-integration. With a background in social justice and nonprofit work, she’s excited about yoga as another path to healing and thriving in a hurting world. Having several family members die in a short timeframe, she also believes yoga is a respite for the grieving. She’s taken several American Sign Language courses and welcomes native signers into her classes. In addition to yoga, she enjoys eating yummy vegan food, board games, and doting on her rescued dog and cat. She holds a special adoration for beavers as they understand that cooperation, persistence, and diligence in the face of adversity goes a long way. In love with the concept of balance, Alicia first saw yoga as a natural counterpart to high-intensity interval training (HIIT) workouts in 2011 and hasn’t looked back since. Alicia completed teaching training (RYT-200) in 2017 and a 30-hour advanced sequencing training in 2018. Her approach to yoga is focused on developing a symbiotic relationship between movement and breath. Allowing space for the body to work as a whole is near and dear to her heart. An exuberant and inquisitive individual, Alicia strives to bring both characteristics into her classes. In addition to yoga, Alicia also loves contortion, rock climbing, reading, HIIT and tennis. She is thrilled to be teaching and hopes to see you soon! 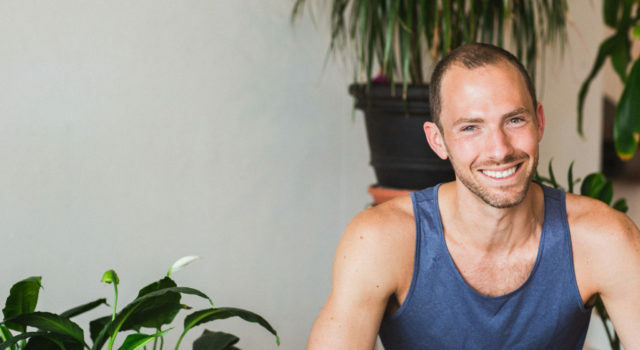 Tyler, a lifelong competitive athlete, started practicing yoga in 2008 to stretch as a counterbalance to triathlon training. He immediately realized that yoga had more to offer than just loosened muscles. As his practice grew, he noticed that he slept better, had more energy, spent less time injured and sick, and was calmer off of his mat. Tyler completed teacher training in the winter of 2010. He continues to study yoga and is inspired by a love of the mind/body connection and the endless process of self-discovery. Jenn Pray is a dancer who sings and a yogi who climbs things. She started teaching yoga in 2010 to a room full of students at a Dutch university and ever since, she’s been sharing her passion for movement and mindfulness at studios, festivals, and retreats around the world. 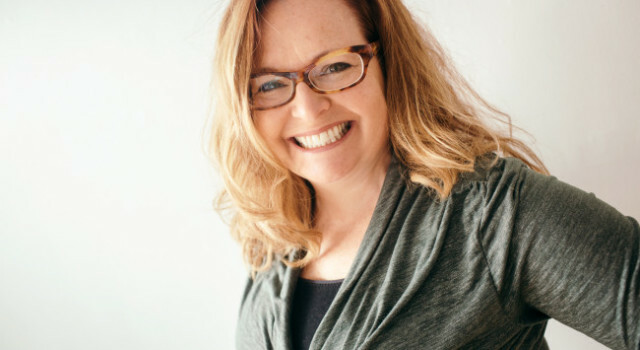 Known for flowing, lighthearted classes, Jenn takes an alignment based approach to teach you about your body and all it is capable of. 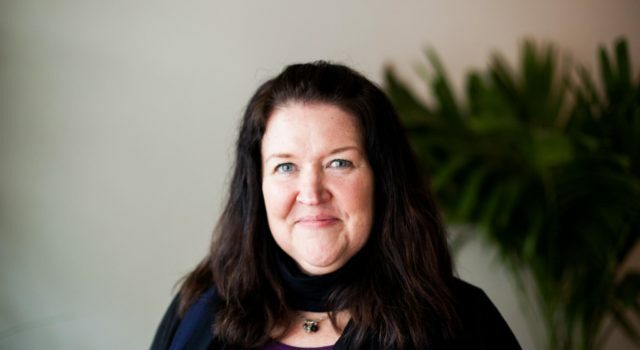 Mary Sandstrom loves teaching Yin and Restorative yoga, as well as Kids Chakra yoga, and she particularly loves Yin Yoga for the stillness, silence, space, breath, and renewed energy. She has over 20 years of experience as a yoga student, and since completing her yoga teacher training she has been teaching a weekly Yin Yoga class to friends and family. 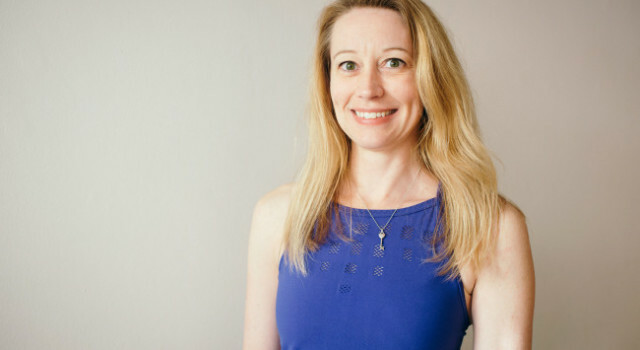 Her full-time work as a social worker provides her with an understanding and compassion for each person’s unique role in this world, which informs her yoga instruction and practice. Yoga is the foundation for Mary’s spiritual ascension. Completing yoga teacher training helped her take her practice more seriously and to the next level. Like many people, Mary originally looked to yoga for the physical benefits, but now she more deeply appreciates the emotional benefits. Yin Yoga is part of her regular soul care and part of how she cares for her whole self (physical care, mental cleansing, emotional nurturing, and spiritual connection) – and she is excited to share that with you! Mary thinks of herself as a young crone – yogi focused on spiritual ascension while remaining grounded in the third dimensional realm. 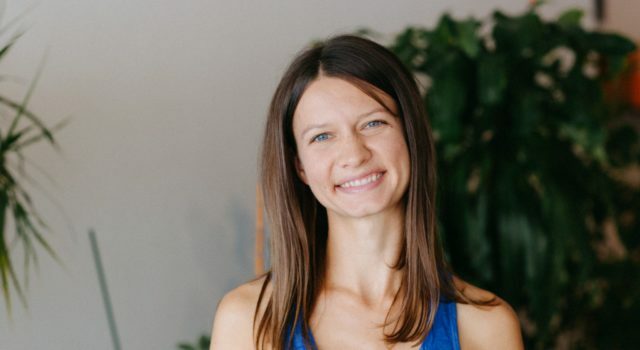 She is passionate about yoga, the health of the planet, and connecting with people. Mary believes in the power of love and the power of connection to create a more inclusive world. We are human beings, not human doings. Crystal (she/her/hers) believes in the transformative and healing power of resisting all the eternal messages about “doing” and nourishing our inner authentic “being.” Through her yoga classes, she invites you to join her in a radical self-care practice of slowing down, deepening our breath, and being present with our emotional, physical, mental, and energetic bodies. When not practicing and teaching yoga, Crystal can be found exploring other avenues for community healing or grassroots education for social change, attempting photography, or painting in her studio. Her current dream is to build a community center for healing justice and would love to hear your thoughts. Let’s breathe, be, and dream together! Mary Bue is a registered yoga teacher (e-RYT 500), an indie musician, and a teacher in the Viniyoga tradition. Viniyoga is a breath-centered, flowing practice that believes in adapting postures to fit the whole person (not forcing a person to fit into a posture!). Mary received her certification at Whole Life Yoga in Seattle, WA by Tracy Weber (student of Gary Kraftsow, student of T.K.V. Desikachar) and her 300 hour from Yoga Center Retreat (formerly Yoga Center Minneapolis). She is also trained in prenatal yoga, yoga for anxiety & depression, pranayama, and trauma-informed yoga. She has a Bachelor’s degree in Psychology from the University of Minnesota – Duluth. 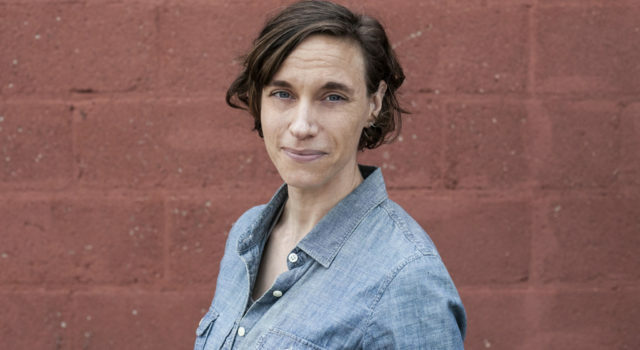 She founded and ran Imbue Yoga Studio in the Corcoran neighborhood of Minneapolis for nearly 3 years. When she’s not making music or teaching yoga, Mary enjoys running (10 half and 2 full marathons), writing, painting cow portraits, being in nature, and cooking vegan food. For more about Mary’s music, please check out marybue.com. 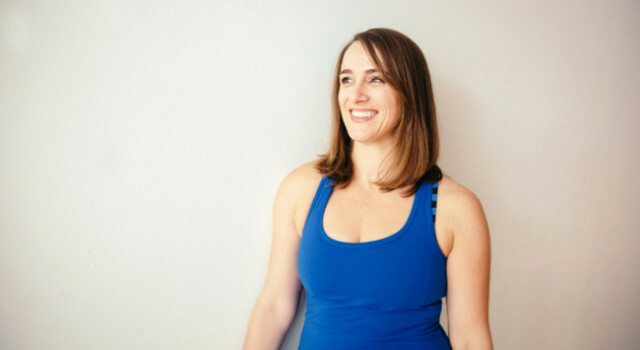 Teaching beginner through advanced yoga, Annie pays particular attention to alignment and safety as students move from posture to posture, connecting breath with movement, while finding stillness in the mind. Annie encourages students to focus their energy inward and to be active participants in creating their own experience by listening to their bodies and drawing awareness to both the physical and mental practice of yoga. Annie holds a MA in Gender and Peace Building and a MPH in Global Health. 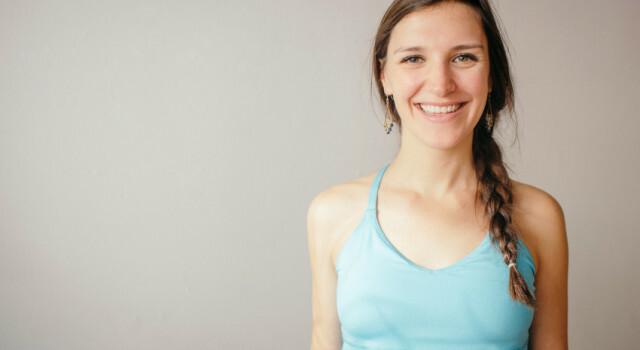 In 2013, Annie married her passions for yoga and international health by co-founding Firefly Yoga International, a nonprofit which uses yoga as the public health intervention for survivors of trauma: www.fireflyyoga.org. Through Firefly, she co-facilitates a 30-hr trauma-informed yoga training for teachers and social service providers across the country. In November 2016, Annie completed training to become a certified Health and Wellness Coach. She thrives on building strong communities locally and globally! Jessa has traveled down many roads in her study and practice of wisdom traditions (and the journey continues on!). Her classes and workshops reflect over a decade of questing in the realms of yoga, Buddhist teachings and meditation, traditional Chinese medicine, evolutionary astrology, women’s spirituality, sound healing and ecstatic dance. Jessa shares with her students what most deeply strengthens and supports her own life. Her offerings are rooted in direct experience and born of the intention to inspire and support flourishing growth, authenticity and joy. Anna discovered yoga in 2003 as a perfect balance to the always-in-her-head rigors of magazine editing, and since then it’s become a way of life. 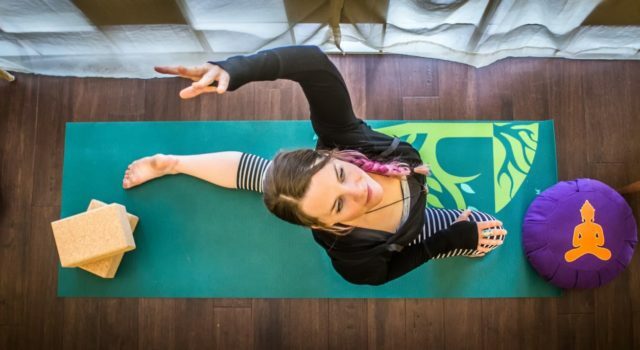 She loves yoga’s potential to help people find calm, clarity, and vitality in an often-chaotic world, and her yin classes offer students an opportunity to slow down and connect more deeply to themselves and their own wisdom. She’s also honored to be the co-founder and co-facilitator of Yess Yoga’s women’s circle. When she’s not on her mat, you’ll usually find her writing, playing in the dirt, traveling the world, or dancing up a storm at Dance Church. This is a great time to join the Yess Yoga community. We are located in the vibrant Eat Street neighborhood.